Delight in a peaceful night's sleep on the Ayres Celestial Sleeper and enjoy various amenities, including HDTVs, microwaves, refrigerators, and complimentary high-speed WiFi. 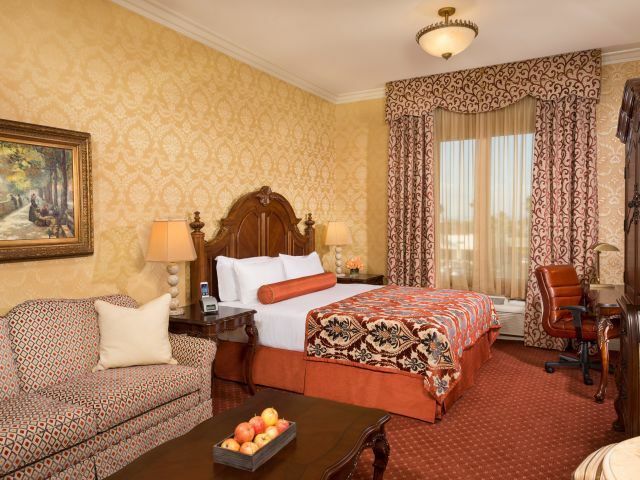 Enjoy the relaxed coastal vibe and modern comforts of our beautiful Manhattan Beach hotel, just a few minutes from LAX. 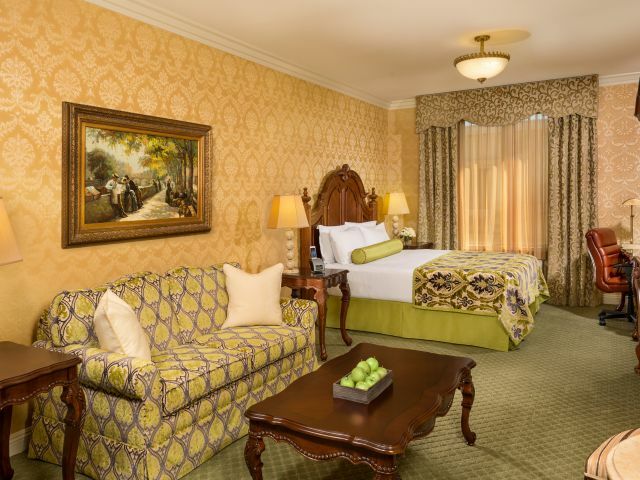 Explore our Deluxe King Studio Suite. 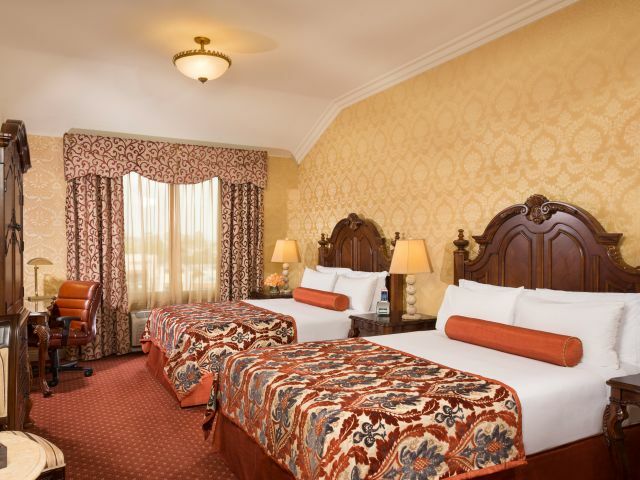 See what our Deluxe Two Queen Studio Suite has to offer! Experience our courtyard view king room. Executive King One Bedroom Suite has a separate sleeping and living area. 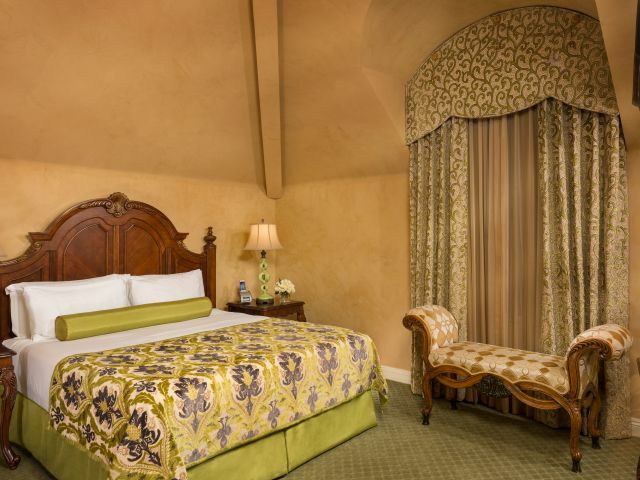 European style Junior Suite with King Bed and a courtyard view.